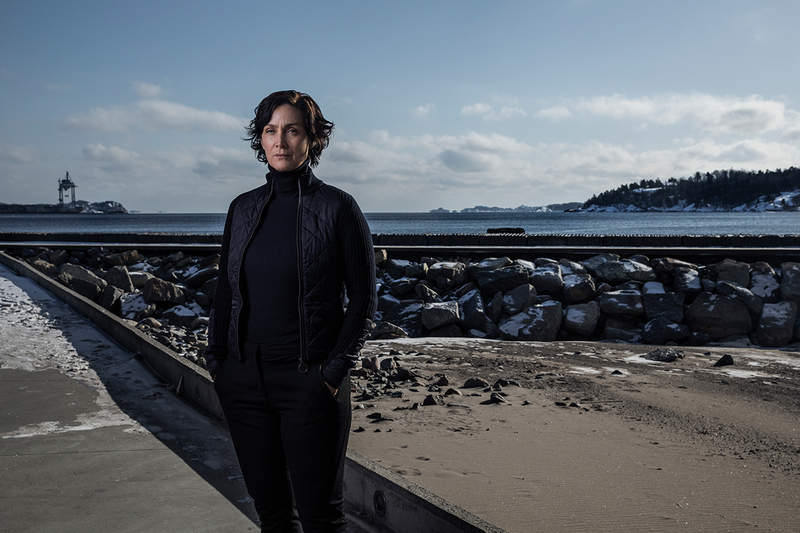 Norway’s latest drama is a trans-Atlantic detective thriller starring Carrie-Anne Moss (The Matrix) and Sven Nordin (Lilyhammer) as they attempt to catch a serial killer from the US. The 10 x 45-minute series follows homicide detective Wisting (Nordin) as he encounters one of the most challenging cases of his life. A wanted American serial killer is on the loose in Norway, as his daughter – an intrepid journalist – is chasing headlines, leading her straight to him. Meanwhile, Moss’s character, an FBI agent who has spent her career chasing the killer, is brought into the investigation, leading to a clash of cultures and personalities between the investigative duo. “Wisting takes the best facets of Scandinavian television – brilliant characterisation, cinematic visuals, and gripping narratives – and blends it with the onscreen richness and premium talent of a US series,” says Chris Stewart, commercial director for scripted at Banijay. The series, which was adapted from the novels of Jorn Lier Horst, a former senior investigation officer, is intentionally ambitious. Stewart says it follows the footsteps of acclaimed series Lilyhammer, Occupied and Valkyrien. “It is shot on a cinematic scale which obviously brings with it a significant budget. Drama at this level is expensive and the budget of Wisting is comparable to that of any premium series produced in the UK and Europe,” he says. Wisting, a Cinenord and Good Company Films production, commissioned by MTG for Viaplay, TV3 and ARD, combines both English and Norwegian language, which Stewart hopes will give the series a certain level of accessibility. “We hope this will be of particular impact in the US where premium players are opening their doors to more and more non-US produced content,” he says. Having discovered the series at this January’s Goteborg TV Festival, Banijay will bring the title to the international market for this first time at MIPTV.